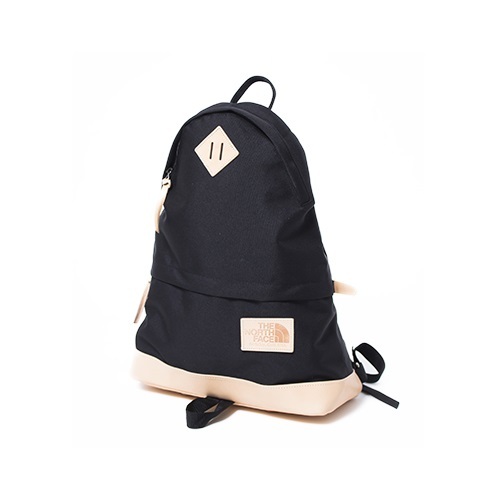 Original medium daypack with Cordura Nylon canvas fabric. 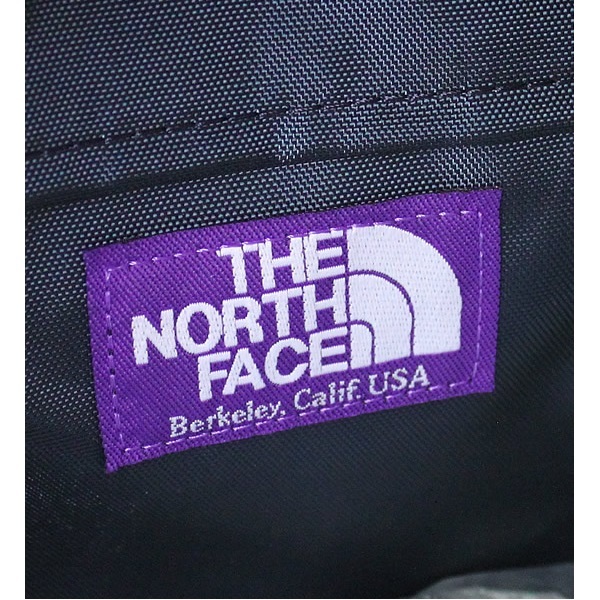 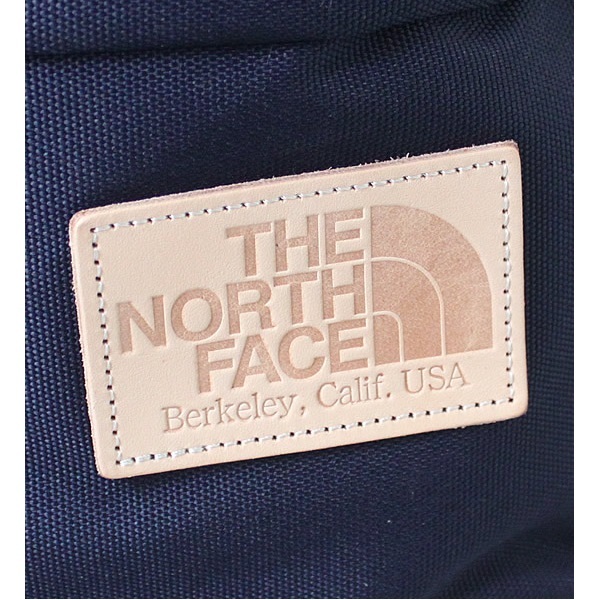 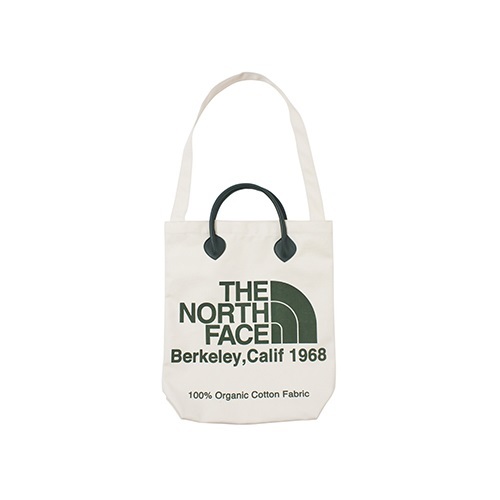 In the 1970s made THE NORTH FACE daypack design motif, was legislative material and detail. 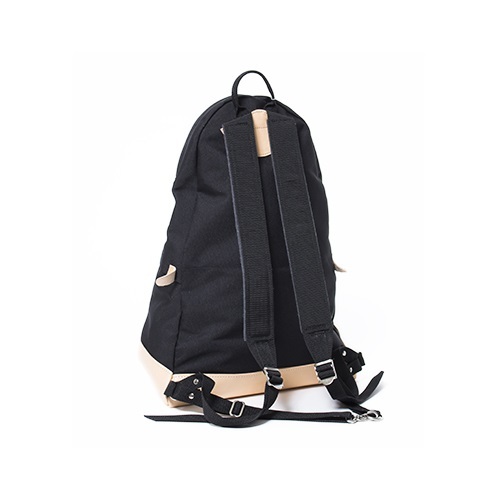 Original medium daypack with Cordura Nylon canvas fabric. 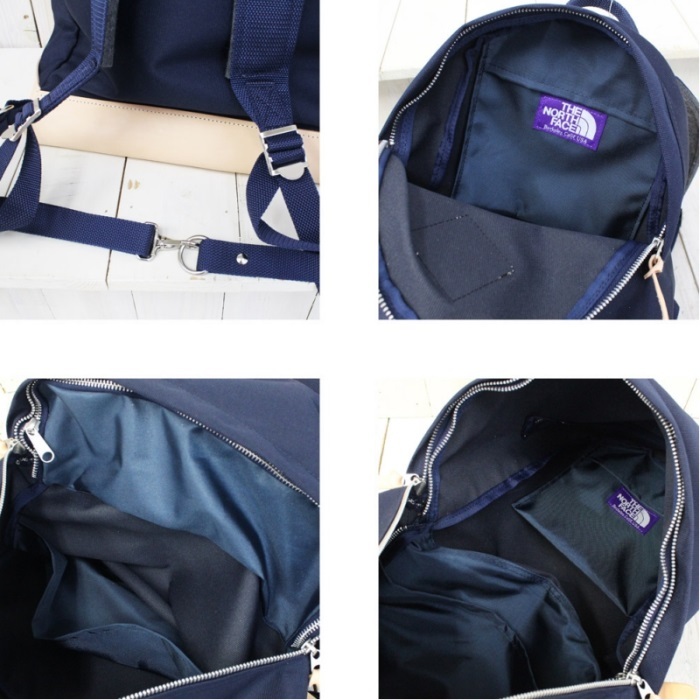 In the 1970s made THE NORTH FACE daypack design motif, was legislative material and detail. 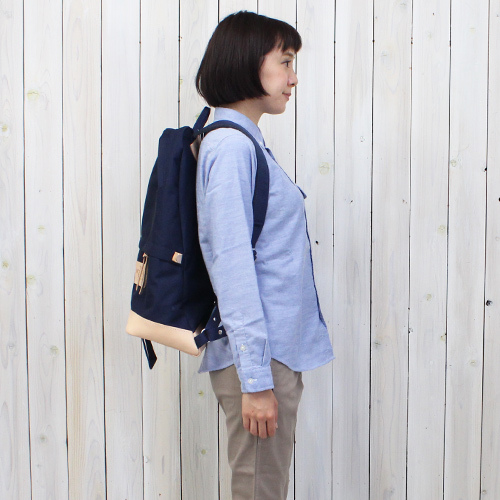 Is a storage and separates in the Middle became a 2-tier formula design. 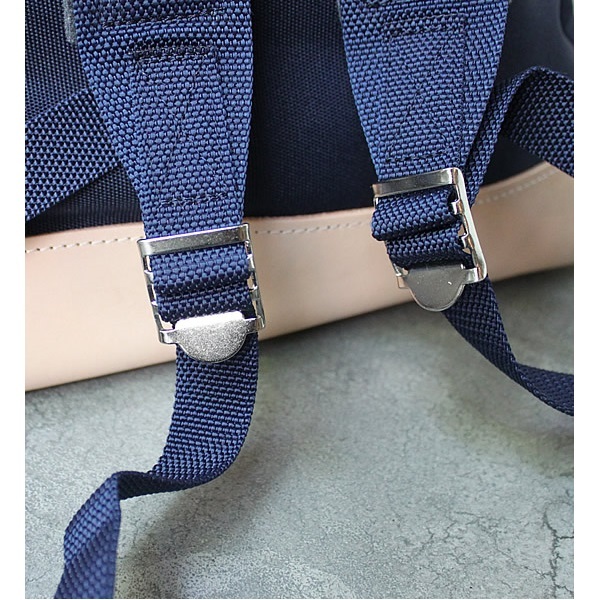 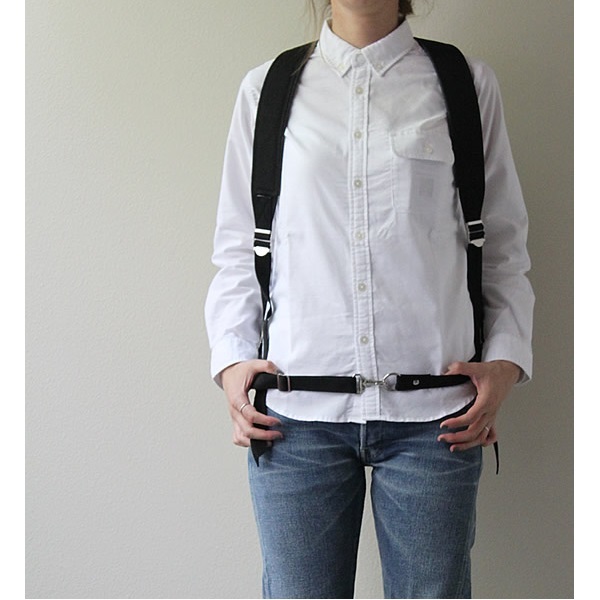 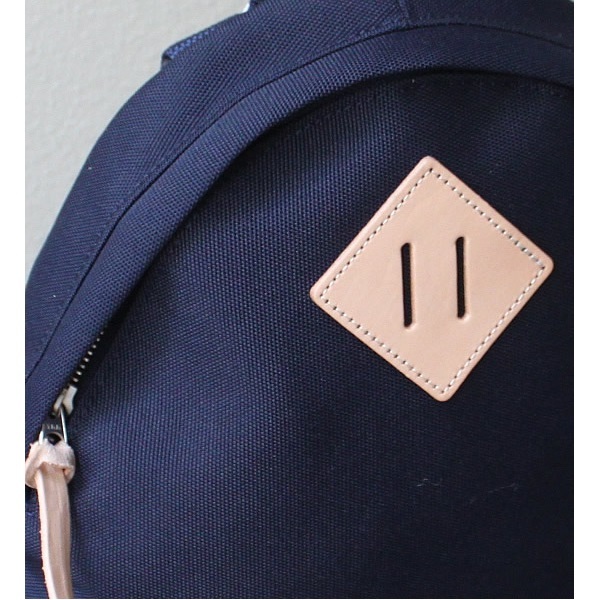 Use the bottom portion and comes with leather and on the back of the shoulder tape felt material. 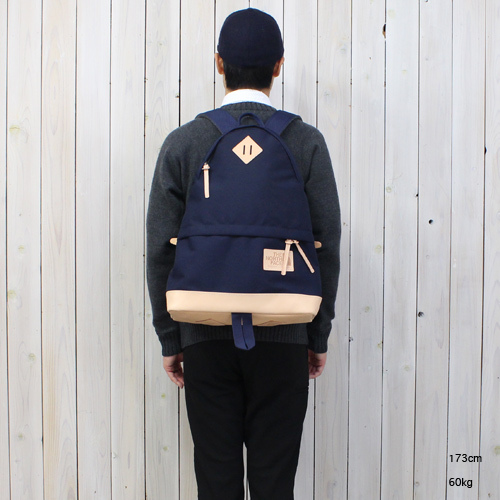 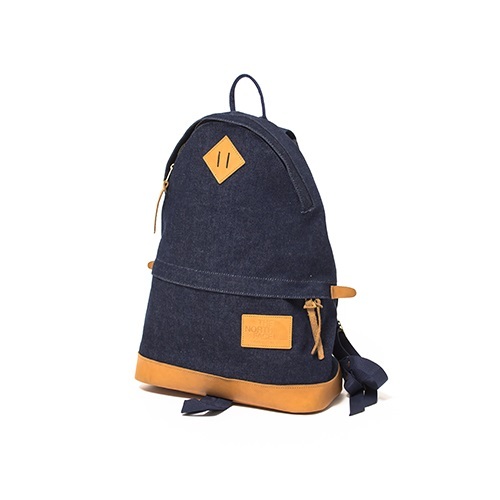 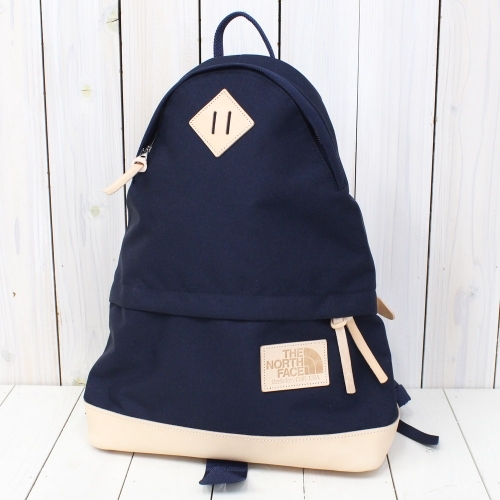 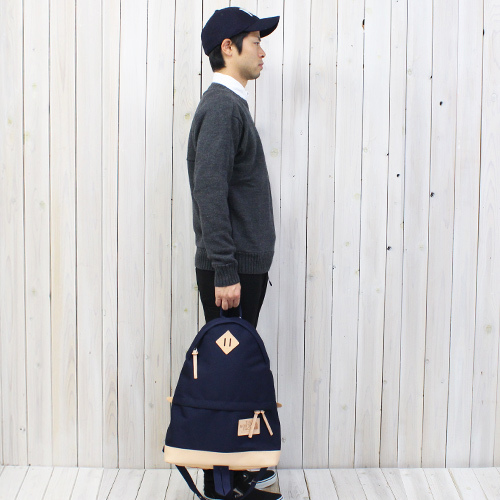 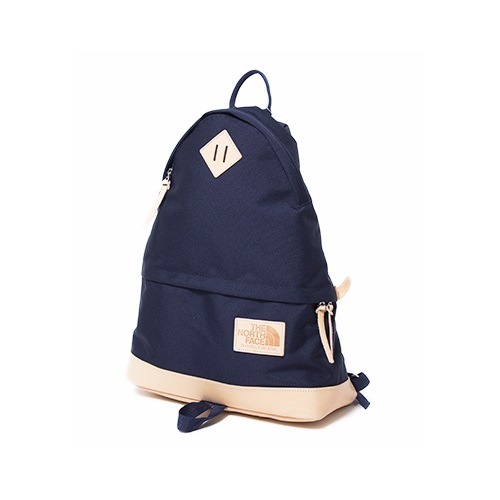 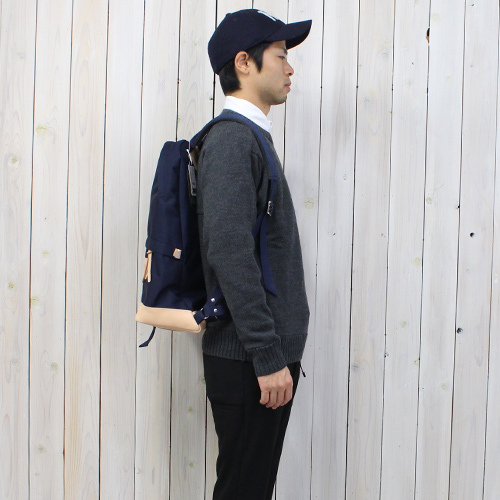 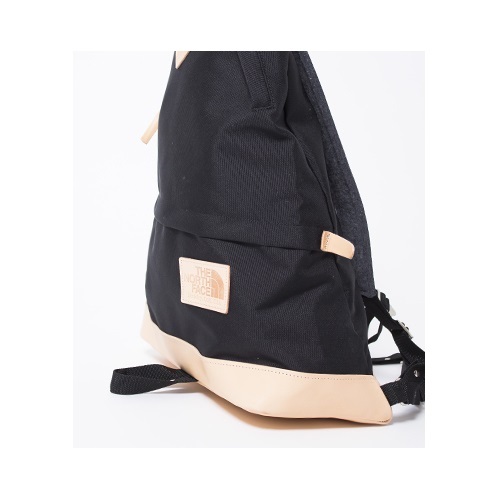 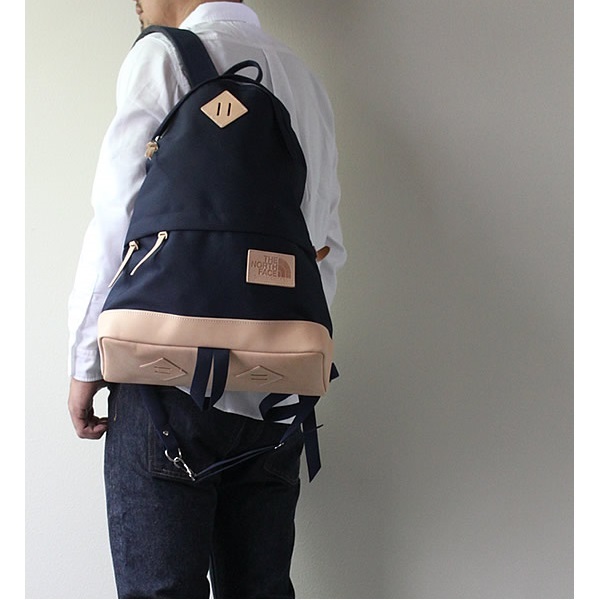 Is the original medium day Pack with Cordura nylon material. 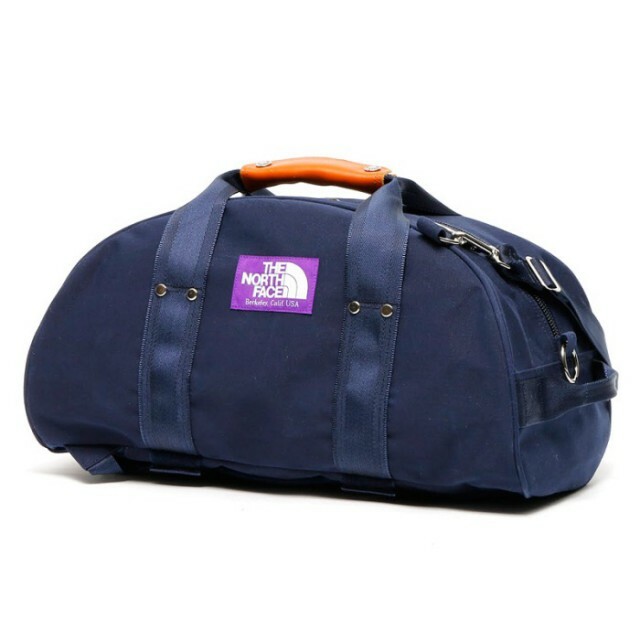 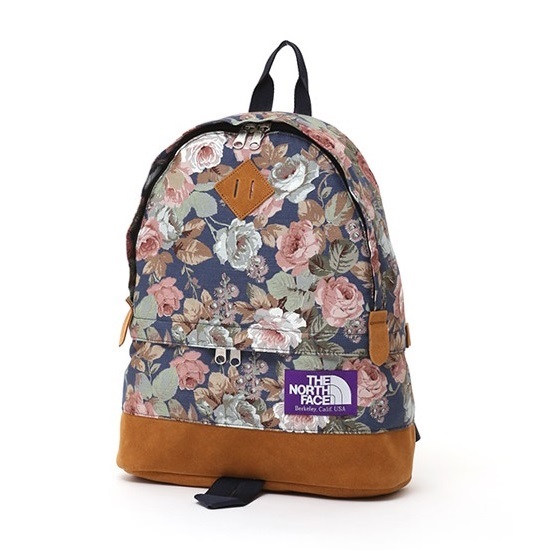 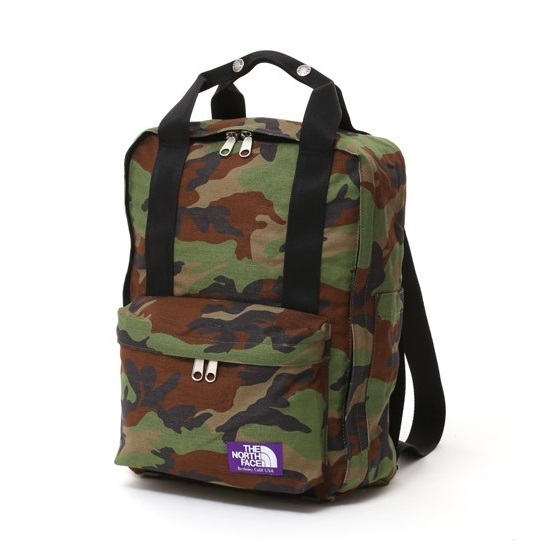 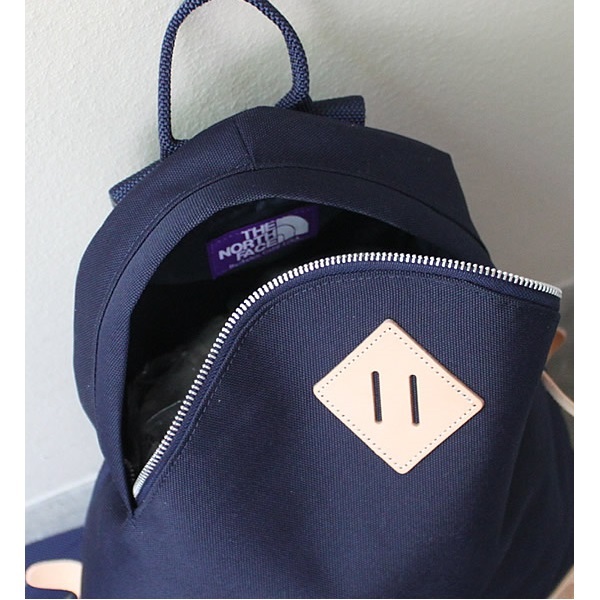 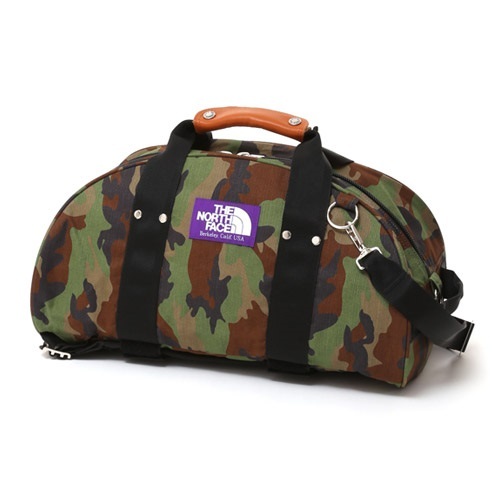 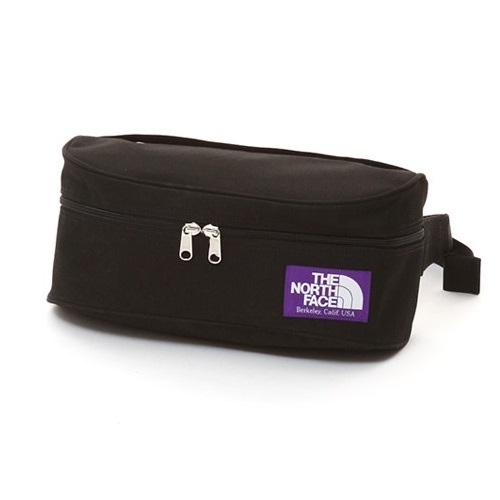 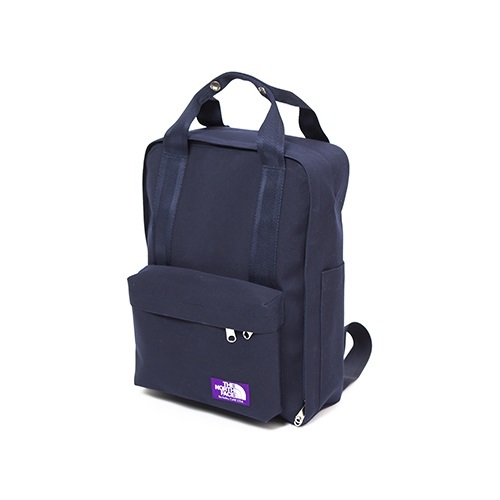 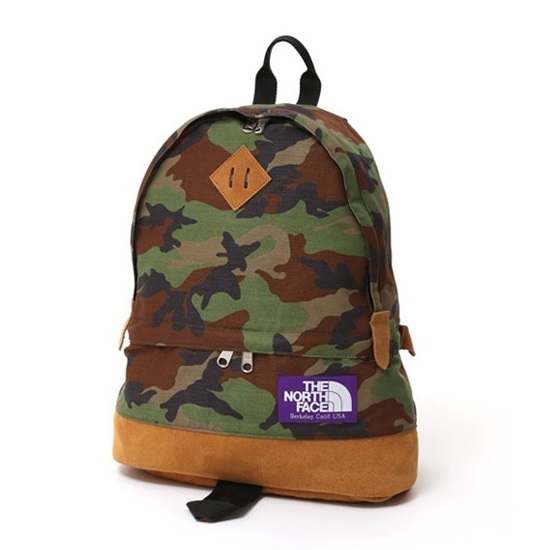 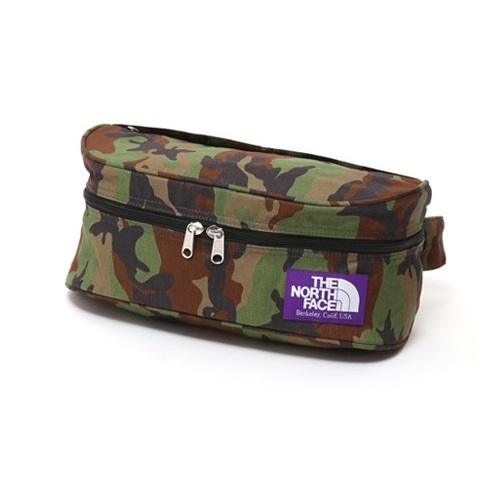 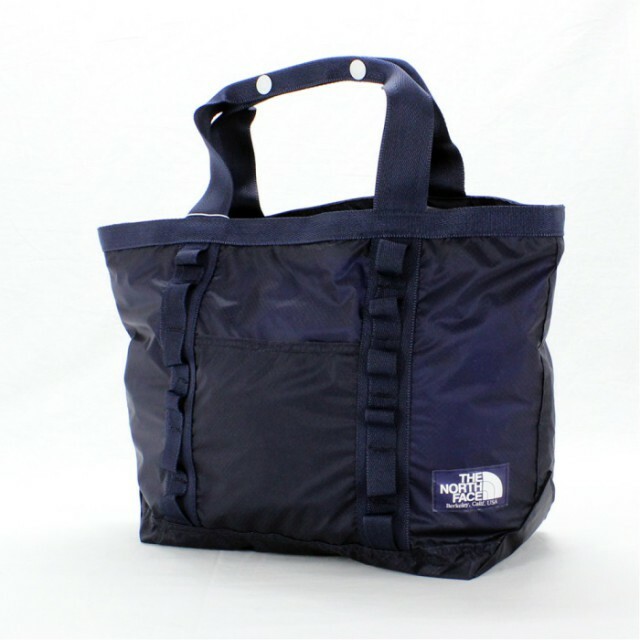 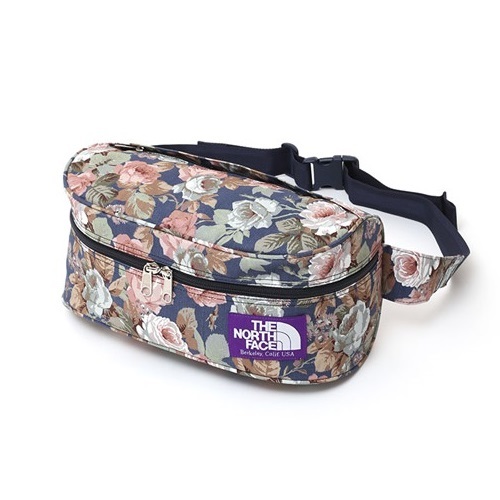 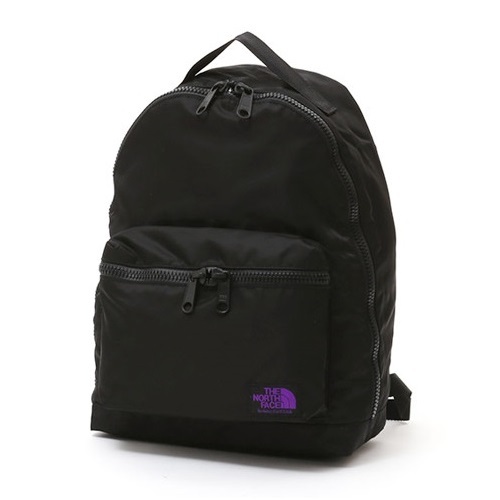 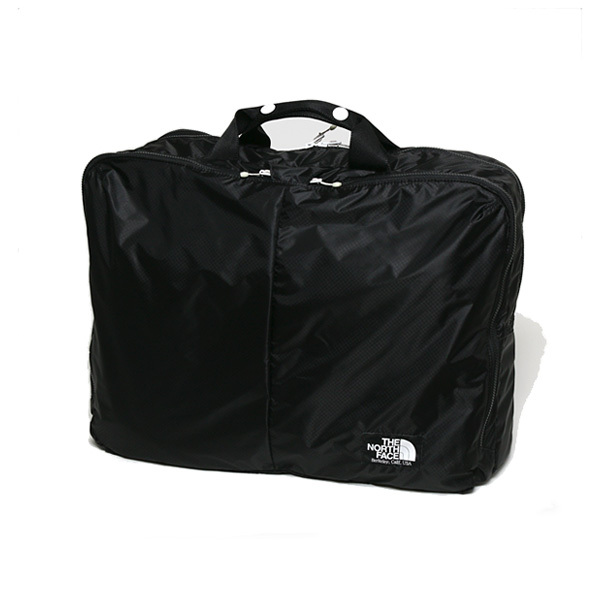 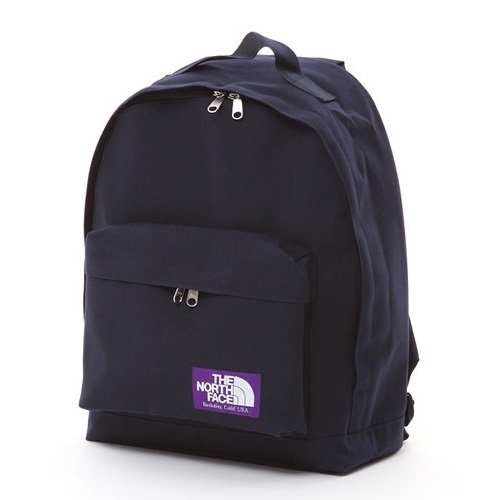 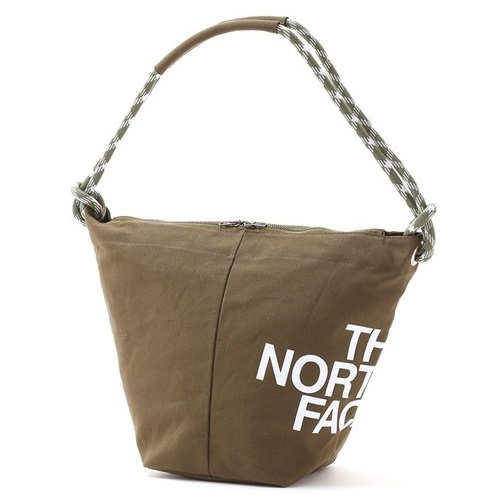 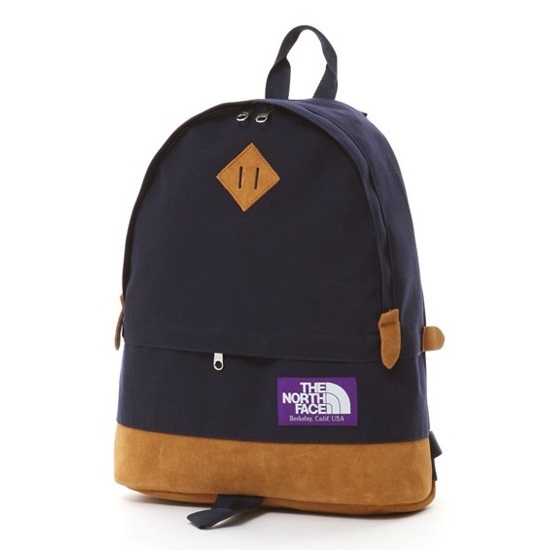 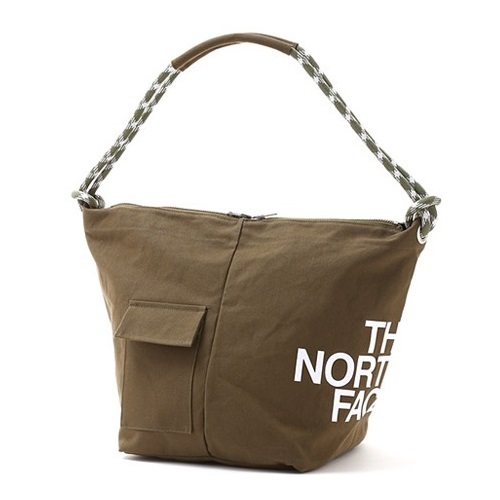 Is an item in the 1970s made THE NORTH FACE daypack design motif and updated material and detail. 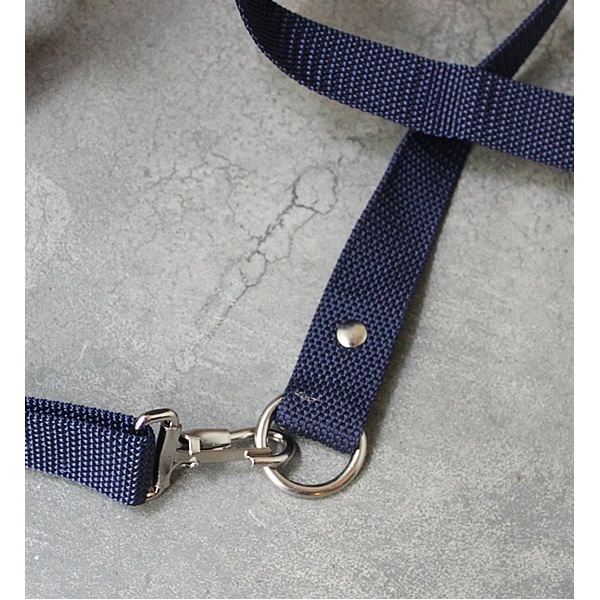 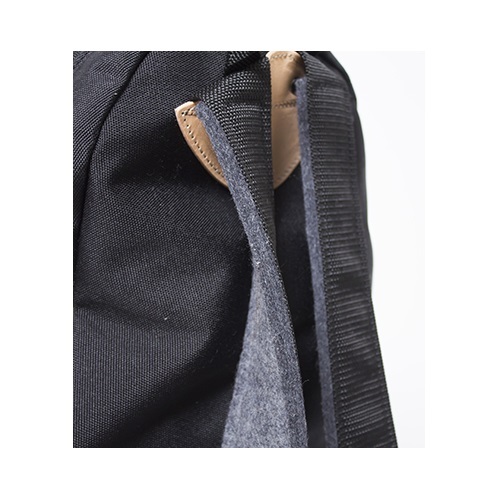 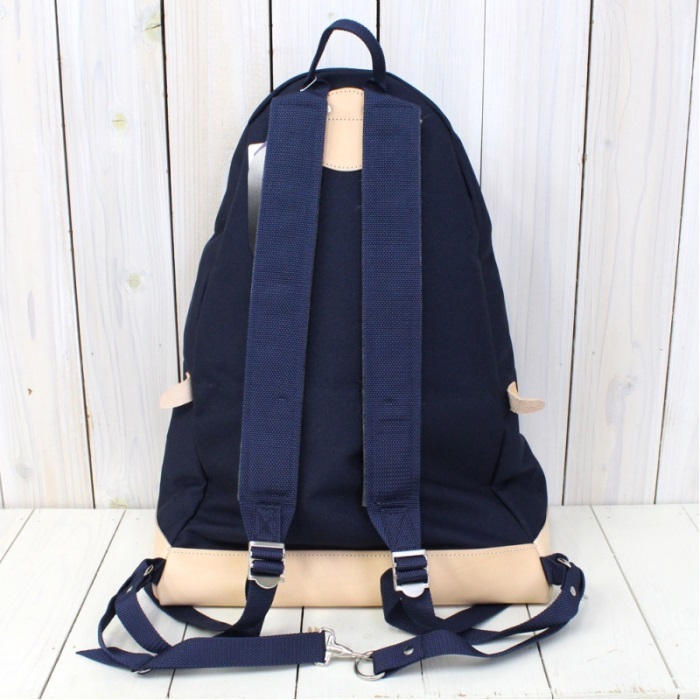 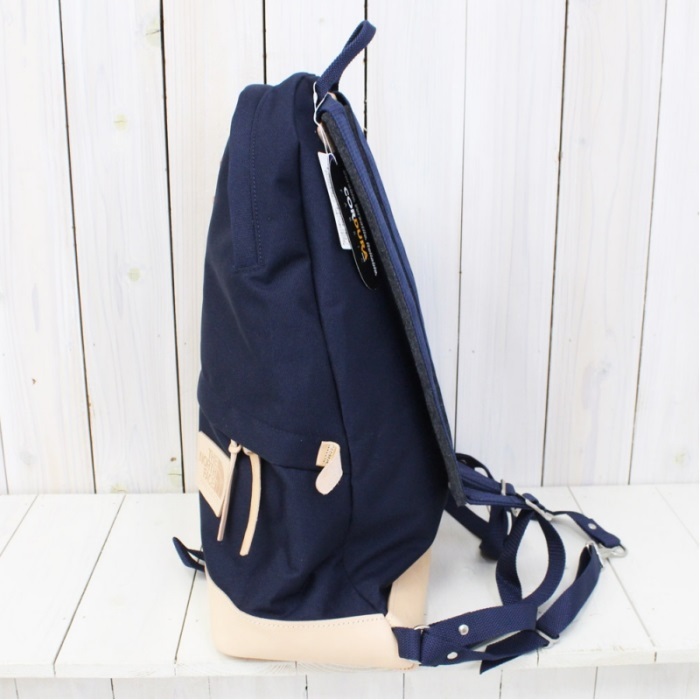 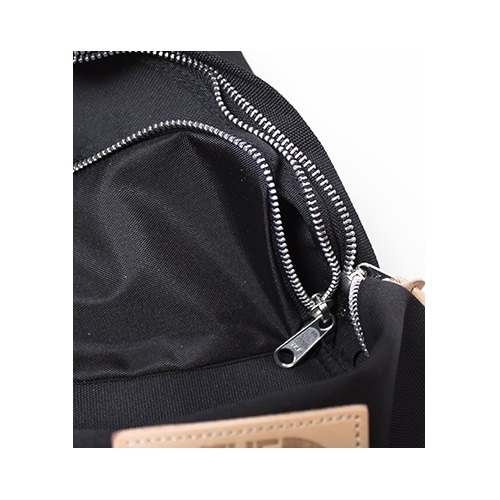 It is a simple design and use durable lightweight Cordura nylon, combining leather, such as base or tags. 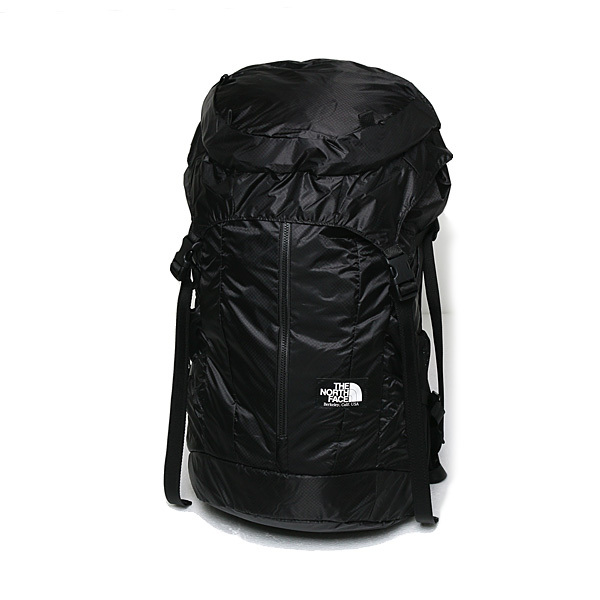 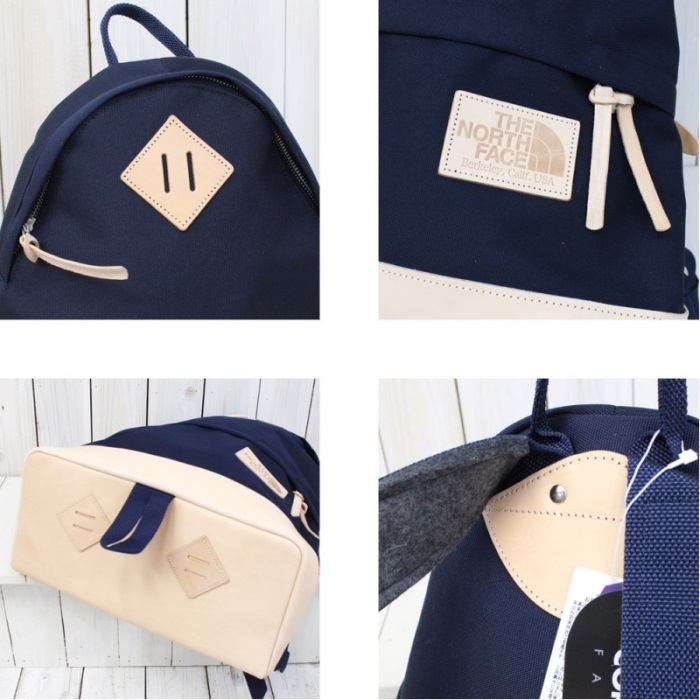 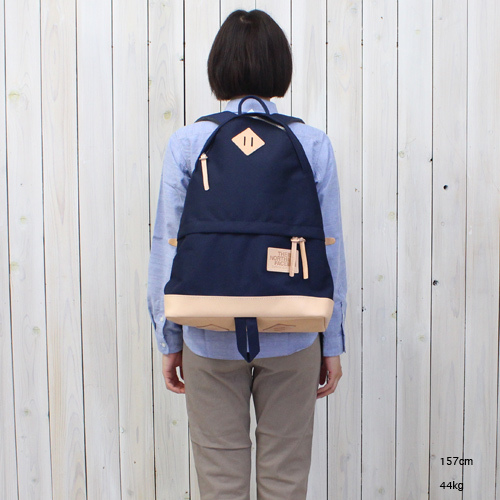 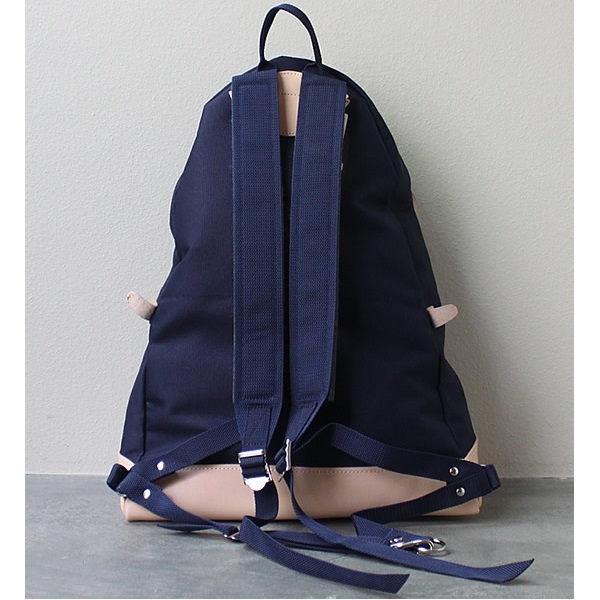 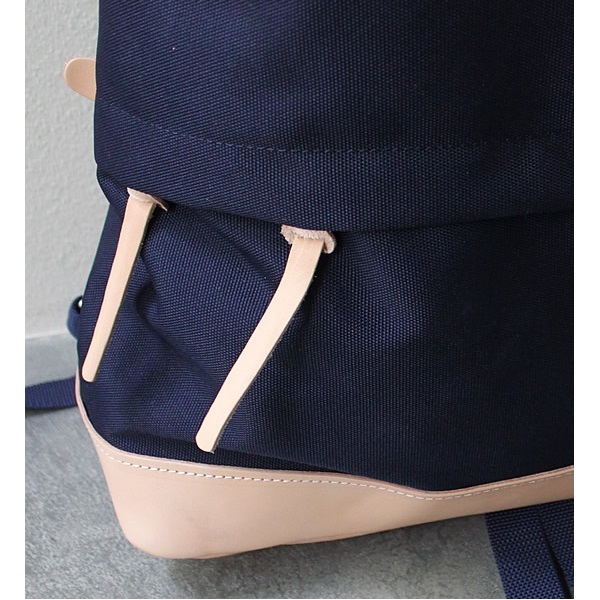 It is a daypack can be stored, then separated in the Middle became a 2-tier formula, ideal for everyday use.